SOS Appliance is one of Melbourne’s leading appliance repair providers, servicing metropolitan Melbourne and regional Victoria. All repairs are completed by our experienced technicians to the highest standard, whether onsite, in your home or business. We repair a wide range of home appliances, including washing machines, dryers, freezers, fridges, cookers and ovens, dishwashers and rangehoods. No matter what your appliance brand or type, our certified technicians have the tools and knowledge to repair any appliance fault. Our express service ensures that your washing machine, dryer, freezer, fridge, oven, dishwasher or rangehood is repaired the same or very next day. We work with a number of branded home appliances everyday. We are authorized to repair most major brands, and if your appliance is beyond repair, our team is committed to matching you with the perfect new appliance every time. We do this through open and honest assessment of all appliances in the market. We don’t work for a commission so you know you can trust us when we give you our honest opinion. We can help you install pretty much all home appliances such as washing machine, dryer, freezer, fridge, cooker oven, dishwasher, rangehood. 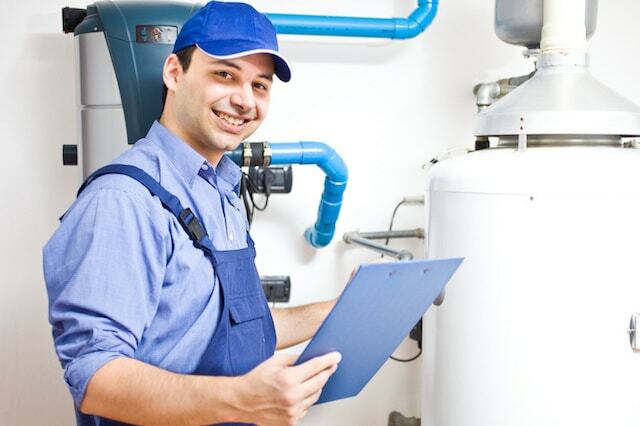 Every one of our technicians is licensed in installation. In the rare case, when we do not have the specific parts in our vans, we can easily and quickly purchase more from several national parts supply houses. Repair your malfunctioning or broken appliances instead of discarding them. Give us a call, and we will fix it for you. We also service appliances that ain't mentioned above, please drop us an enquiry to get an estimate. We also service brands that ain't mentioned above, please drop us an enquiry to get an estimate. 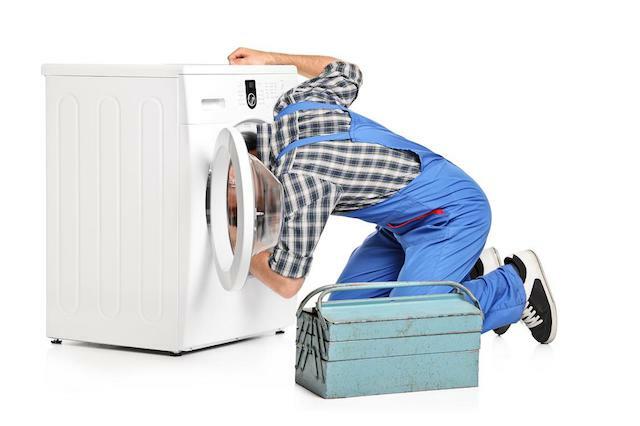 We’re one of Melbourne’s leading appliance repair providers, willing to go the extra mile to solve any appliance issue. We’ve been in the business over 12 years and service metropolitan Melbourne, as well as Geelong and parts of regional Victoria. We work closely with our clients to ensure their needs are met and they are left feeling 100% satisfied with our work. All our technicians are fully qualified and carry out work to the highest standard, whether onsite in your home or business. 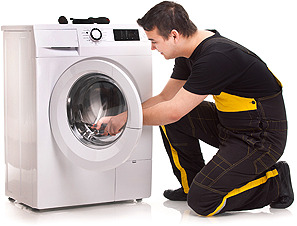 We will diagnose & repair any appliance related problem, our team is fully certified & qualified. We guarantee our work, which allows us to offer all services three months standard support and 12 months extended support. SOS Appliance is one of Melbourne’s leading appliance repair providers, servicing metropolitan Melbourne and recently expanding to offer our services to Geelong and regional Victoria. 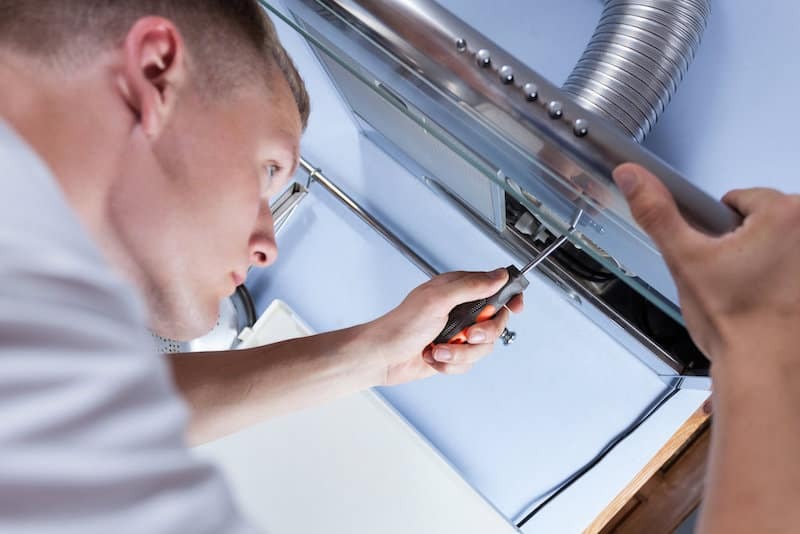 All repairs are completed by our experienced technicians to the highest standard, whether onsite, in your home or business. With over 12 years experience in appliance repairs, SOS Appliances will take care of all your repair, installation and service needs. SOS Appliance Melbourne are a premium, Melbourne-based appliance repair, service and installation business. We service clients in metropolitan Melbourne and have recently expanded our services to include customers in Geelong and regional Victoria. Get in touch via our online enquiry service, email or phone and follow us on social media. Metropolitan Melbourne & Regional Victoria.